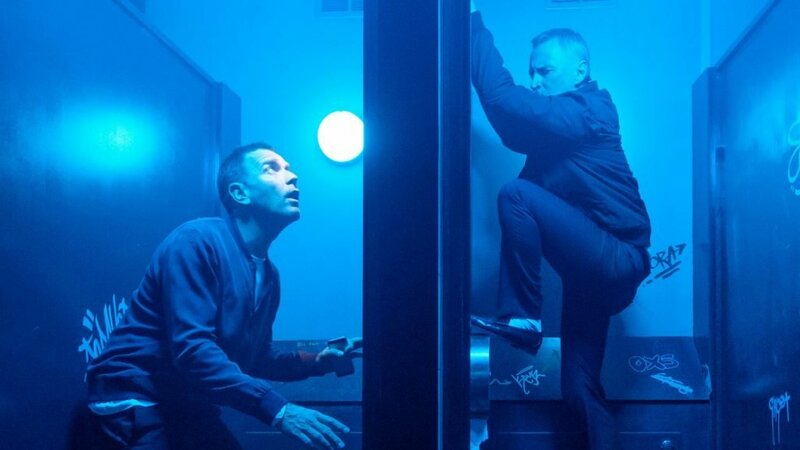 "T2 Trainspotting" almost makes the case for a belated sequel while the otherwise solid "Raw" can't live up to its upsetting hype. Some sequels all but demand to be watched with your arms folded against your chest. 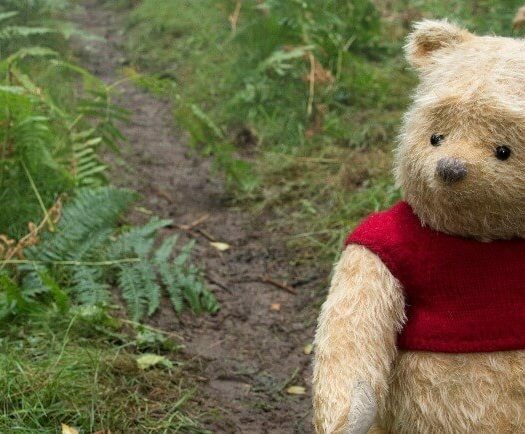 “T2 Trainspotting” is a different sequel. On paper. The saga of four heroin junkies proved a revelation back in 1996. So revisiting those characters, under the gimlet eye of Oscar-winner Danny Boyle, doesn’t strike us as a cash grab. 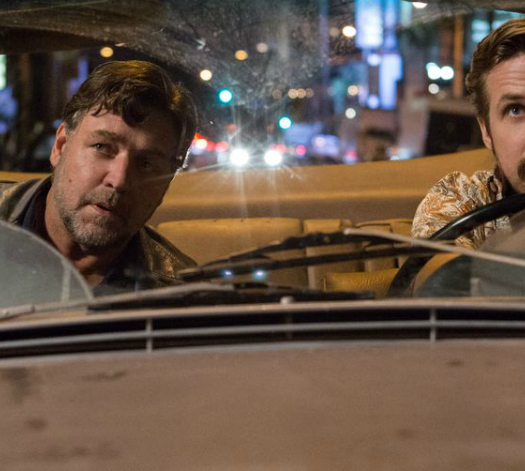 It’s a rare chance to revisit deeply flawed characters approaching middle age. That’s worth our time. And yet “T2” doesn’t fully justify its mercurial existence. Boyle remains incapable of directing a bad film. And yet for all the swirling visuals and dialed-in performances, the same sequel question lingers past the credits. Ewan McGregor’s Mark Renton returns to his old Edinburgh neighborhood. He’s older, but is he wiser, not to mention clean? Sick Boy (Jonny Lee Miller) doesn’t care. He’s still sore that Mark nicked all that cash 20 years ago. He pretends to welcome his old mate back while plotting his revenge. Meanwhile, Spud (Ewen Bremner) can’t stay clean long enough to maintain a normal life. And the combustible Begbie (Robert Carlyle) releases himself from jail to attend to some unfinished business. Like raising his now-grown son and settling one last sore. 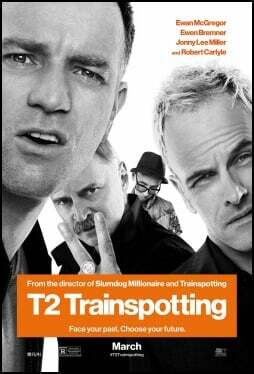 FAST FACT: Author Irvine Welsh, who wrote the 1993 book which inspired “Trainspotting,” has a cameo in “T2” as a drug dealer. “T2 Trainspotting” is Boyle vision through and through. The music is ravishing. The screen bursts with vibrant colors that dare you to look away, if only for a second. It’s never dull, even if it feels more exasperating than usual. Fans will cheer a few new singular sequences, like a bathroom stall rendezvous and a rather novel use of a toilet. There’s nostalgia in play, used both cannily and for a quick audience reminder. And there’s something wistful about middle-aged men looking back at their horrible youths and somehow missing it. Time will do that to you. Boyle and co. aren’t here to lecture us. Nor are we told that crime is cool and heroin even hipper. The cautionary tales rampaged across the screen the first time around, thank you. “T2” teeters on the edge of importance but never finds it. Mark’s semi-comic rant mid-film is both a callout to the original and an attempt at profundity. It scores only one of the two. It’s like a screenwriter attempting to grab the zeitgeist again. Only the culture at large isn’t so easily conquered. The frequent shots of a massive garbage pile could mean something. Or, it’s simply Boyle being visually precocious. Again. “T2” hums along until its kinetic finale. Boyle plays one last note that’s both positive and inauthentic. Suddenly, the desire to see some old mates overpowers the drive to tell a truthful story. Nostalgia wins every time. Just be glad the forced behind “T2” made the trip as colorful as possible. HiT or Miss: “T2 Trainspotting” scratches that all-important nostalgia itch. What’s missing is the reason to care about the lives of recovering heroin junkies. Yes, those easily distressed will turn away a time or two. This is a coming of age story about a young cannibal, after all. It’s not nearly as upsetting as advertised. Nor is it revolutionary. “Raw” is occasionally mesmerizing all the same. The French import stars Garance Marillier as Justine, a young student entering a veterinary school. She’s shocked by the hazing tactics in place, from forced abductions to being slathered with paint. For some reason throwing mattresses out of windows is all the rage, too. What’s worse for an avowed vegetarian like Justine? She’s forced to eat a rabbit kidney during one ritual. She quickly develops a rash that would make the victims in “Cabin Fever” blush. That isn’t the only side effect. Young Justine suddenly craves meat. And not just any kind will do. Writer/director Julia Ducournau takes a page from Danny Boyle’s provocative playbook here, capturing the hedonist practices of Justine’s school with glee. Ducournau balances that with a series of wide shots that impart a sense of stillness from the madness to come. That sense of calm envelops Justine, too. She’s shocked by the changes roiling within her, but Marillier’s fine performance never approaches horror school camp. So what are we to make of her transformation? The story touches on gender fluidity, drugs and, above all else, hunger. Is this a statement on a culture with unchecked appetites? A rumination on how we hide our essential selves at our own peril? Is this the price Justine pays for trying to fit in with her abnormal new home? FAST FACT: Director Julia Ducournau says that despite all the blood on display in “Raw” she doesn’t consider the film a horror movie. We’re also privy to the story’s strong sexual content. It’s not just strangers making out at raves. Justine bobs her head to a bouncy dance number with rather provocative lyrics. Some hungers should come with warning signs, perhaps? Ducournau playfully suggests all of the above. That leaves less time to concoct a strong narrative drive. Justine’s curious bond with sister Alexia (Ella Rumpf) suggests something meatier than your average horror film. It’s never fully tapped, though. “Raw” settle into a hopelessly predictable ending. That’s the film’s biggest shock, especially after upending so many cultural norms along the way. HiT or Miss: Like most “It” horror films, “Raw” can’t live up to the hype. It’s still original and thought provoking, two elements in short supply within the genre.